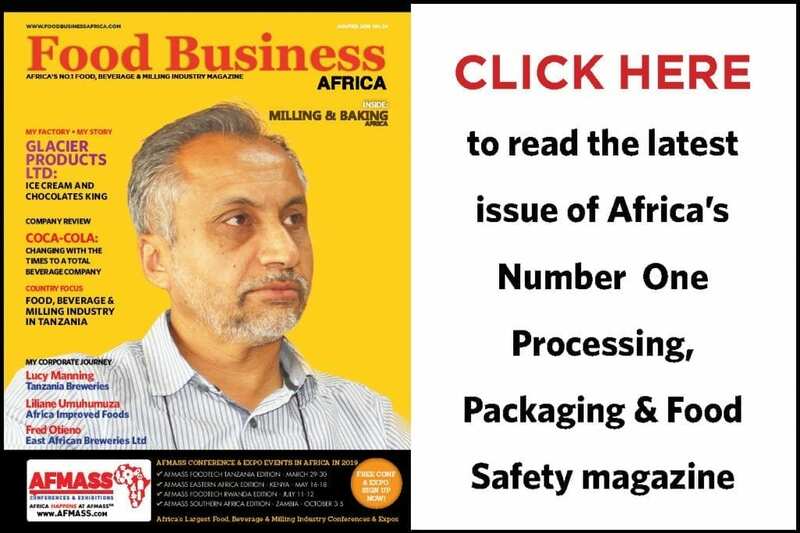 Food Business Africa magazine is read by key decision makers in the food, beverage, milling, baking and feed industry, Government and NGO agency managers, academia and researchers, investors, importers and exporters and other stakeholders with an interest in the industry within and without Africa. and other related happenings that can be of interest to our website, e-newsletters and magazine readers. 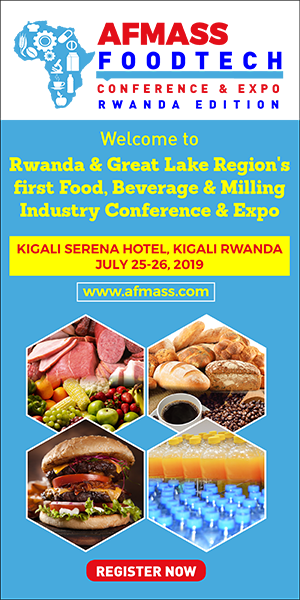 The news we are interested in covers the following broad sectors: food and beverage manufacturing, packaging, retail, food safety, fast food, restaurants, agribusiness, marketing and exports. 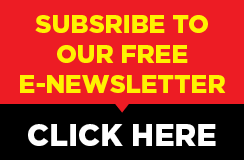 We encourage your organisation to include our email address in your press releases circulation so that we do not miss to share with our readers any of your achievements, milestones or anniversaries. All the press releases so received shall be reviewed and published in either all/or some of our forums. For events, related press releases, terms and conditions may apply.